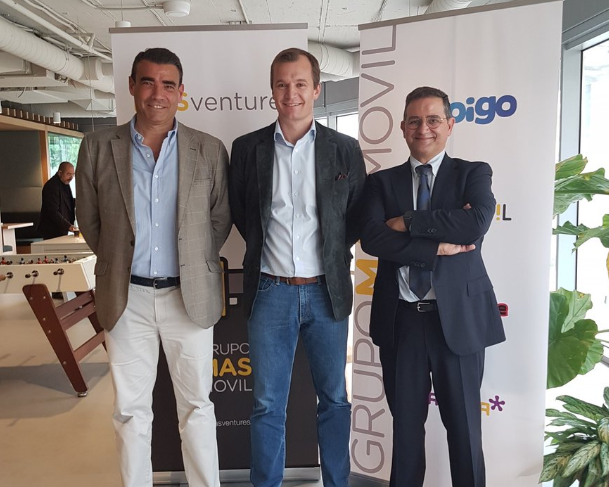 Spanish telecoms operator Grupo MASMOVIL launches a new accelerator in Madrid dubbed MASventures, along with Inveready. 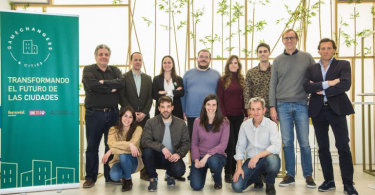 The new startup accelerator will act as the innovation engine of Grupo MASMOVIL and will boost the commercial relationship and investment in startups focused on new technologies. 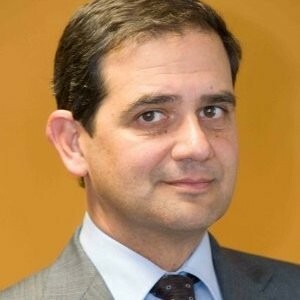 “MASventures is an initiative of Corporate Venturing aimed at boosting Grupo MASMOVIL’s innovation processes through direct connection with startups to attract talent, technology, and new business models that add value to both parties,” said MASventures Executive Director Pedro Trucharte, in a statement. Disruptive technologies: applicable to any field of activity such as 5G, Blockchain, and Cybersecurity, etc. New business opportunities that bring value and innovation to telecommunications companies such as mobile apps, and smart cars and homes. To participate in this new acceleration program of the MASMOVIL Group, projects must present their candidacy from January 23 until March 10. 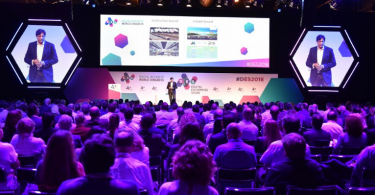 From that moment on, the selection committee, made up of experts from the sector, including Meinrad Spenger, CEO of the MASMOVIL Group, Josep María Echarri, General Director of Inveready and other executives of both groups, will choose five projects that will receive the startup support program, which lasts between four and five months. Receiving specialized mentoring with experts of recognized prestige in different areas: strategy, IT, sales, operations, legal, communications, etc. Testing and validating the development of solutions in real environments within Grupo MASMOVIL that already has 8 million customers in Spain. Selected projects will give an “elevator pitch” in which the investment opportunity will be evaluated by Grupo MASMOVIL, Inveready and other potential investors. 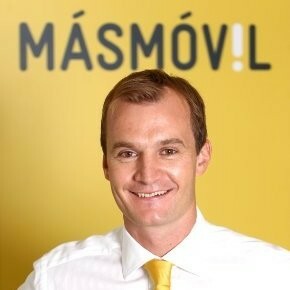 said Meinrad Spenger, CEO of Grupo MASMOVIL. “We were born as a startup and our vocation is to continue maintaining the entrepreneurial spirit as part of our corporate culture,” he added. One of the major novelties of the new MASventures accelerator is the participation of Inveready, a Spanish investment group focused on innovative companies, which currently ranks among the top 5% of capital risk managers by returns generated in Europe. 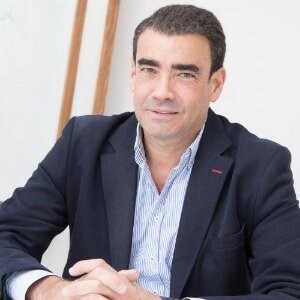 “We love this MASMOVIL initiative because we know from experience that entrepreneurs are often more in need of commercial or technological support than capital itself,” said Ignacio Fonts, Managing Director of Inveready Asset Management. “We are confident that our investment effort will be much more profitable when added to the value that this accelerator will offer to startups,” he added. The participation of Inveready is very relevant since it will contribute all the necessary knowledge in the management of a company launch and in terms of the support that startups need due to Inveready’s extensive knowledge in the area. With this initiative, Grupo MASMOVIL, which was born as a startup in 2006, launches the development of its open innovation strategy through a “Corporate Venturing” model, which will allow it to identify new models of business and disruptive technologies in an agile and efficient manner, which are beneficial for the Group, mainly in its relationship with customers and the market.